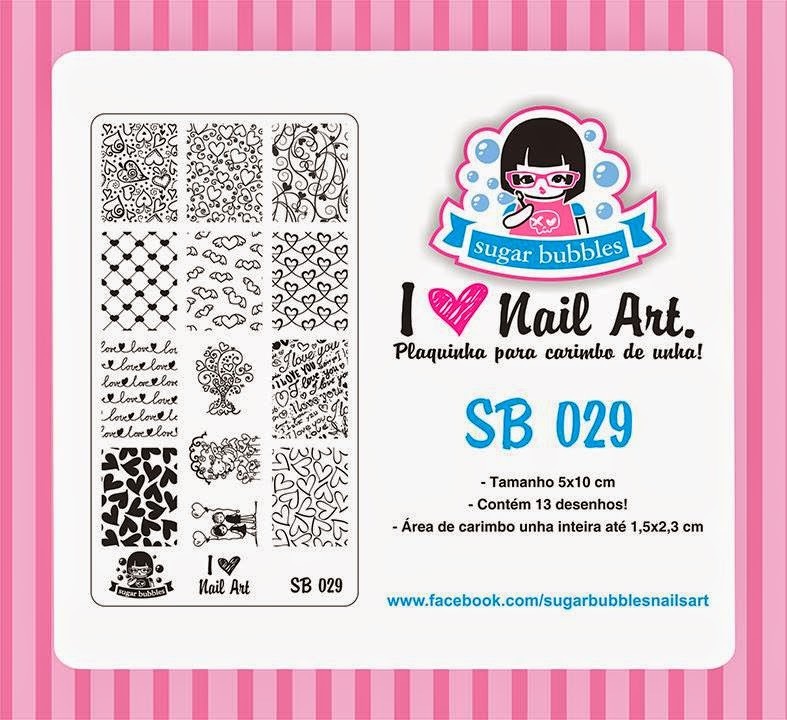 Lacquer Lockdown: Hot Off The Stamping Press: Sugar Bubbles Nail Art Stamping Plates Expansion! 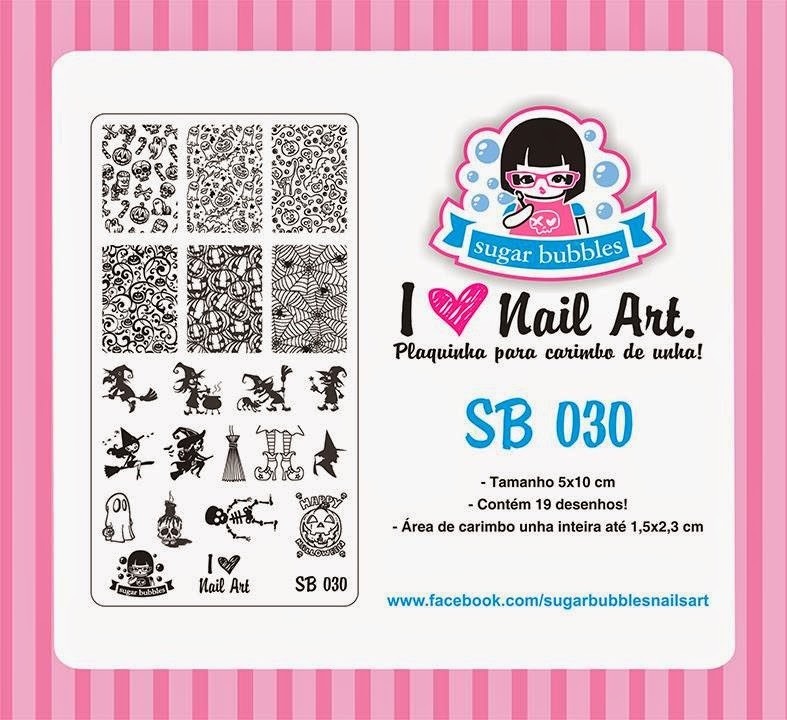 Hot Off The Stamping Press: Sugar Bubbles Nail Art Stamping Plates Expansion! It was a quiet one right? I feel like the weekend flew! In any case I have lots to catch up on including a review of the new Loja BBF plates this week and the Elevation Polish Italy Collection! In short it's gonna be a busy couple of days. 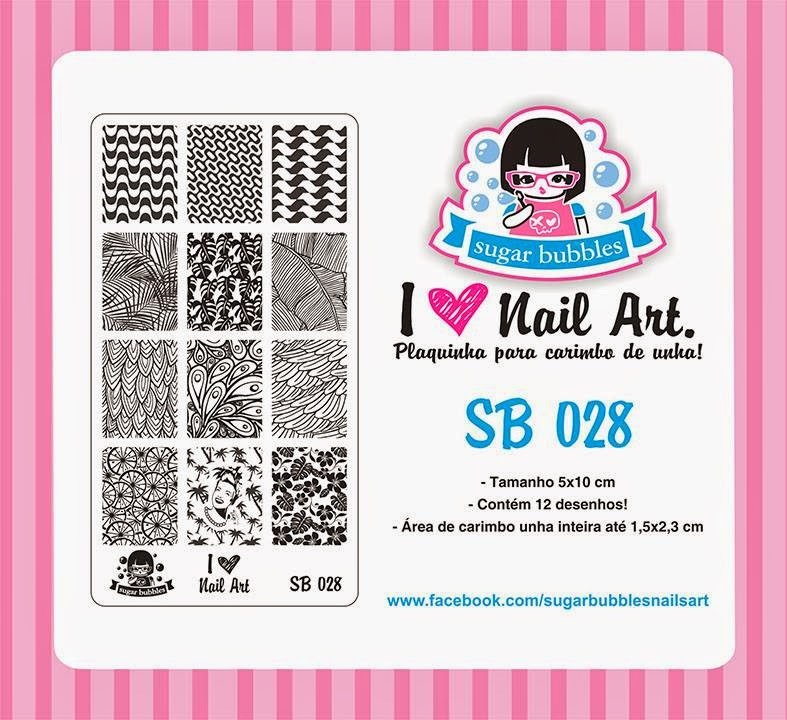 So for today I'm just going to give you a little peek at another couple of new plates that have recently released from Sugar Bubbles. You may recall I've blogged about Sugar Bubbles before. This is another indie Brazilian brand that has released close to 40 of the rectangular shaped plates seen here. I own all of them except the ones I'm showing you today. What I love about this brand is that these plates represent, in my collection, a true sense of goth whimsy and femininity. I'm not really sure how the creator does it, but I really adore her plates! The plate above has a bit of tropical meets I Love Lucy feel. It's cute and on trend for the season. Perfect for Valentines Day and everything in between. This one is just cute! I like the picture of the cartoon couple holding hands and the scrolling tree.